This book may not turn you into an award-winning journalist. But, follow its rules and it will help achieve better and more extensive coverage for your press releases. Peter Rose is a British writer, PR and Marketing specialist who has spent most of his career working in Business to Business (B2B) communications, in-house and in agencies. Globally, there are more than print 600,000 magazines in circulation and countless more on-line publications, blogs and forums. They are all hungry for material. 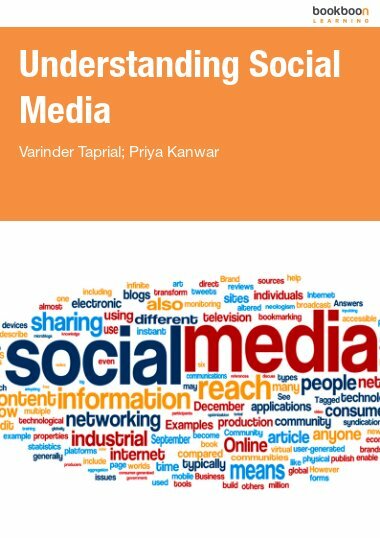 This e-book will ensure that it is YOUR press release that provides the material these websites and magazines need. The mechanics of writing a successful press release or article. How to ensure that your copy is relevant and newsworthy. How professionals check they have included all of the salient facts. Different types of press release; plus written examples. How to stay on the right side of editors and journalists. Which language traps to beware of! How writing effectively helps improve web content. How do we define News? What can I put into a Press Release? PRINT versus DIGITAL – What price conventional Press Relations in the Twitter age? LANGUAGE: Confusion reins: or should that be reigns? 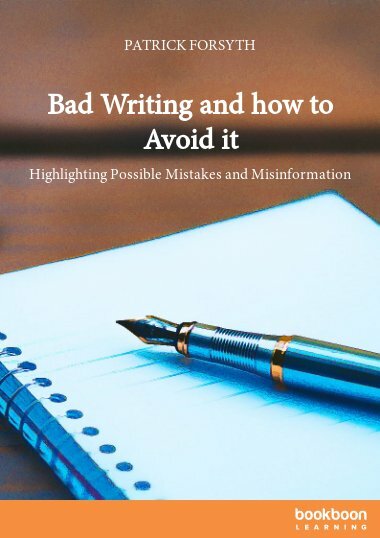 This is an excellent book in which even an experienced writer like me found some useful hints and tips. Any beginning writer should find the example press releases especially helpful. Most journalists know the importance of getting to the heart of their story as quickly as possible. 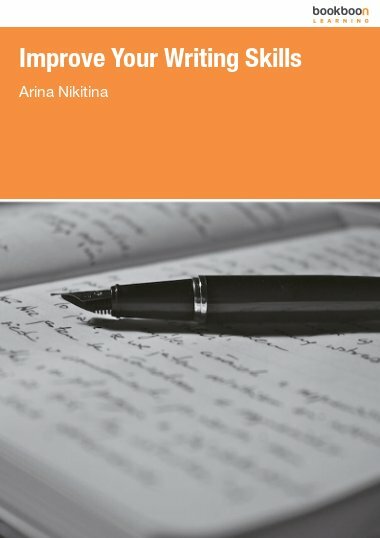 The “Who, What, Where, When and Why” mantra is instilled at an early stage of their careers and, as this entertaining and enlightening book explains, it is just as important to writers of press releases and other publicity material. The author may have used some journalistic licence in adding “How” as his sixth W to this list but, given the explanatory nature of most trade and technical publications, this is more than justified. The other mantra drummed into journalists, especially those writing for and editing specialist titles, is “know your reader”. Getting the right balance between seriousness and superficiality is crucial to a successful publication, whether print or digital. And of course this applies equally to press releases, as this book shows in a series of amusing examples of how and how not to write them. With his background on both sides of the publishing divide, the author certainly knows his readers in the world of PR and marketing. More importantly though, he shows he knows their readers too -- the editors and journalists on the receiving end of floods of publicity material, again whether print or digital. 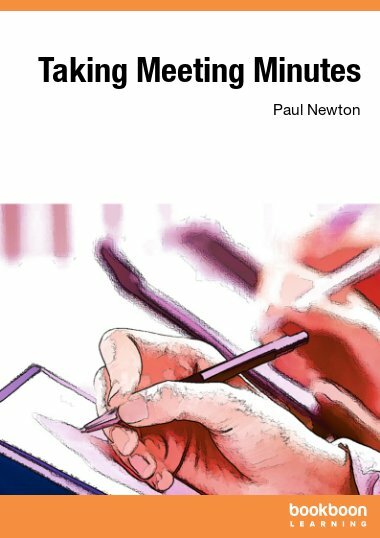 Like me, on reading this book many an editor (though of course it’s not aimed at them) can but smile, nod sagely and hope the author’s words of wisdom have a lasting impact on their intended audience. A text book that is humorous and informative - Who knew it was possible? It just goes to show you can teach an old dog new tricks: I am using the 6 Ws tip with a post-it note on my laptop as you recommend. I have also sent the link to my contacts. Just read your book. In a nutshell - and in consideration of the inverted pyramid: A must-read for both experienced and aspiring PR writers that want to know the mechanics (and golden secrets!) behind getting their material published - every time. You have taken years of cultured, diverse experience and somehow made this text book an entertaining, "fun" read. In addition, this is a reference book I will go to time and time again - the tactical examples of "do's and don'ts" for releases, as well as the "Word 1 - Word 2 " charts - are like having your own "cheat sheets" to continually revisit. 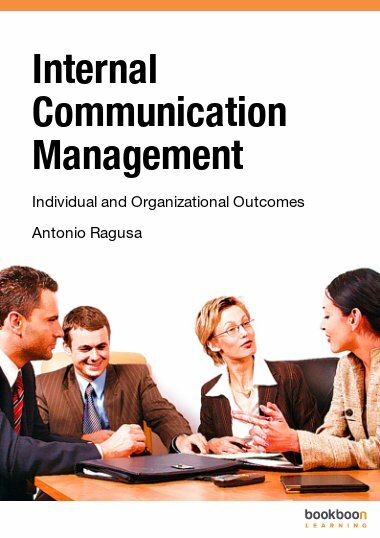 I would post a warning in your promotion: Warning: Do not send out another Press Release before reading this book!!!! In a few words- it is just what is needed as it covers virtually everything that an editor hates. With any luck it will be taken by the self gratifying, know all's and the simply ignorant - this applies to both end users and far too many so called PR agents. 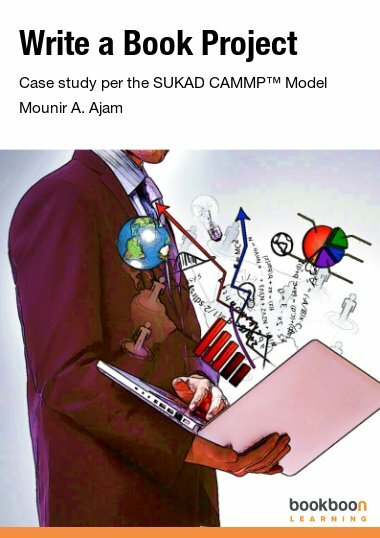 This is a precise publication written & illustrated by a PR professional with years of experience and appreciation of what editors like and don't like and if those mentioned have the nouse & guts to accept it and learn from it you will have not only have achieved the impossible, but gained the grateful thanks from a host of editors. But it is publication that is not only for the "experienced", it has the opportunity to become a "text book" for teaching aspiring PR writers and journalists and to that end all progressive PR agencies should have it, not on a shelf gathering dust or tucked away in cupboard and forgotten, but on the desk ready for help and learning. Congratulations - it's the best that I have seen. Very handy tips for someone like me who is not a professional copywriter but still has to write text to promote technical products. The strong message of this Upside Down Guide is "start with the end". Pleasant to read, full with British humour (did not understand all of it....). Best sentence: "Just like a bikini, your story should be brief enough to excite interest but cover all the essential points"! 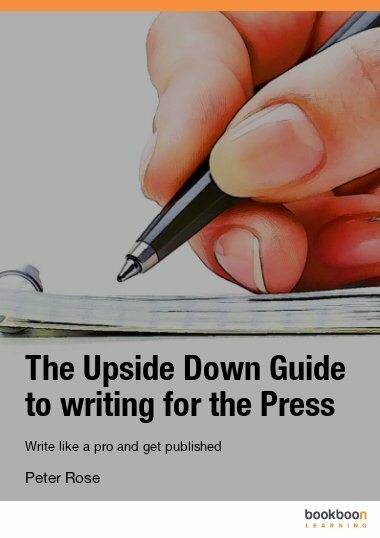 Wow - I've just read the extract from 'The upside down guide to writing for the Press' - it's almost as if you've been able to read my mind (and the minds of most other trade editors no doubt)! You describe the process of selecting material for publication perfectly, and your guide to writing a press release is spot on. Getting this type of information to the relevant people would really help the cause, and make the life of an editor a happier one! !